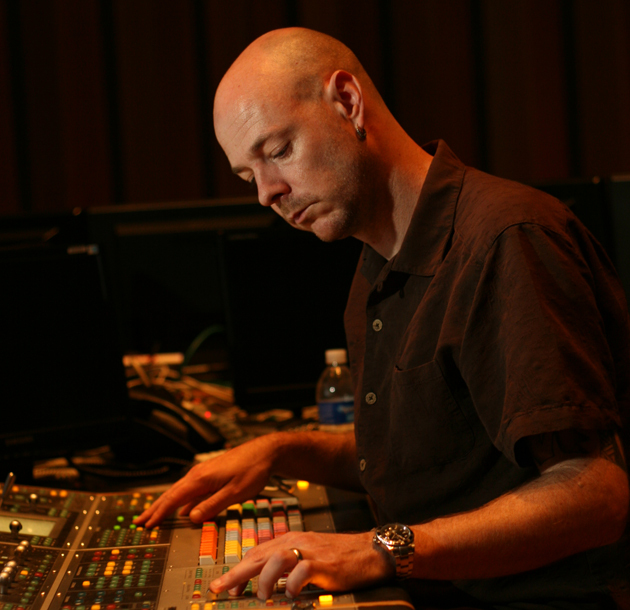 British native, Matt Vowles, spent the first 15 years of his career in the UK working for the BBC and various independent facilities where he gained extensive knowledge and experience in the sound industry. He decided to move to California and further his career. Matt found his niche at Warner Bros. Studios honing his skills and working up to Feature and Television Supervising Sound Editor and Re-Recording Mixer. Matt is an accomplished musician and composer.